Full of tips and strategies collected over years of shared experiences, Fidget to Focus is a gold mine of information and sometimes surprising, sometimes heart-warming stories about how to stay focused and on track, even when tasks are dull, tedious, and boring. 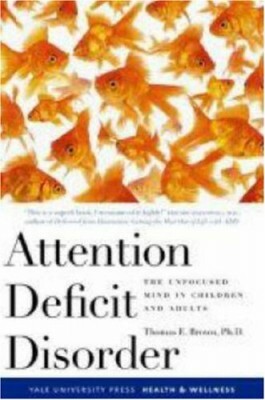 Thom Hartmann, author of Attention Deficit Disorder: A Different Perception. “I love Fidget to Focus. I want to congratulate you on this wonderful and unique contribution to the field. 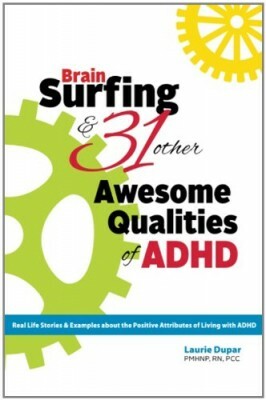 Your book was very informative about how the ADD brain works and current understanding about the disorder, as well as the numerous practical, helpful sensory strategies for self-regulation that you shared.” Sandra Rief, Author of How To Reach & Teach Children with ADD/ADHD: Practical Techniques, Strategies, and Interventions “Fidgeting to stay focused . . . Imagine that! Sounds counterintuitive, but that is just what Dr. Roland Rotz and Coach Sarah Wright are recommending in their new book, Fidget to Focus. 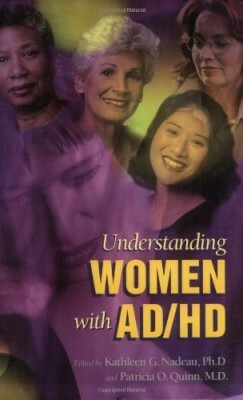 Advocating repetitive sensory-motor activities as a fundamental strategy for improving attention and other cognitive abilities, they present a unique and fun way to turn outer chaos to calm focus.” Patricia O. Quinn, MD, Director, National Center for Gender Issues and ADHD, author of a number of books on ADD. 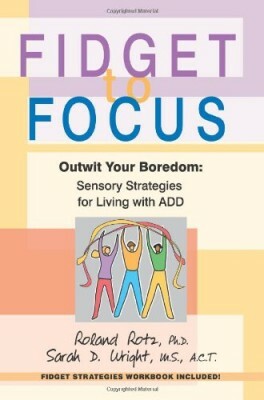 Until now, the only way you could learn about the Fidget to Focus approach to successfully living with and managing Attention Deficit Disorder (ADD) was to attend a national conference. 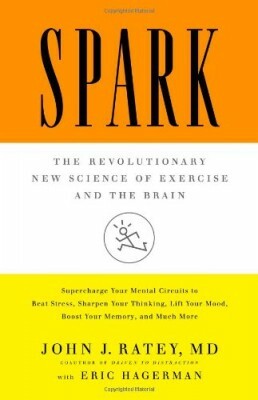 The groundbreaking ideas in this book, based on the personal experiences of hundreds of people and recent breakthroughs in neuroscience, will change the way you live with this disorder. Fidget to Focus is a guide to keeping your brain engaged and focused with tools and techniques available to you at any time (workbook included! ).